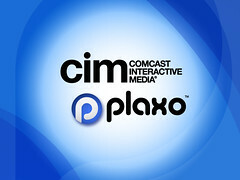 In today’s odd social networking news Comcast is going to acquire Plaxo! At first glance, you think – Comcast is going to put Plaxo on my TV — uhh…that doesn’t make sense. After further research it does in a big way cause Comcast has been creating community features on it’s comcast.net and other interactive properties since December 2005. Taking a glance at their pre-release site – http://labs.comcast.net/ – they are working hard at community features within their product. Cause as everybody knows when I watch my Comcast box I usually have my computer with me or very close by. On Comcast’s labs site they do have a product called Fans 4.0 that allows you to watch on-demand shows. 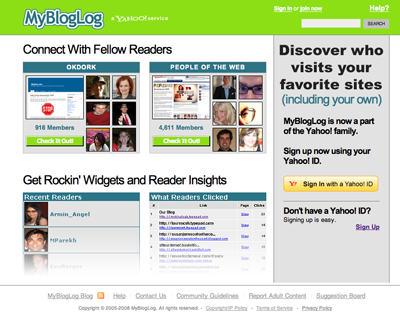 Is this where Plaxo can add community features and really nail the user-experience for Comcast customers? Time will tell. Tell me your thoughts on this acquisition by adding your comments below.